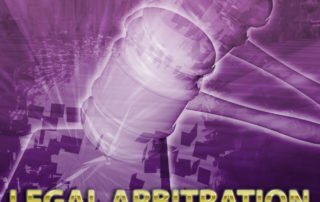 Legislation is being introduced to prohibit forced arbitration clauses! While it is always uncertain what legislation can get passed (particularly when you have shared control with the Democrats in control of the house and the Republicans in control of the Senate), it is good to see that there is now some push being made to restore some worker rights vis a vis their employers. 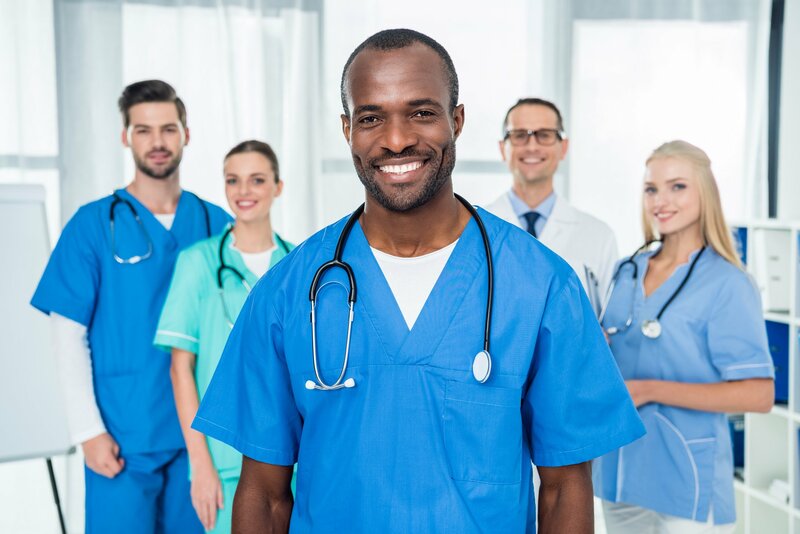 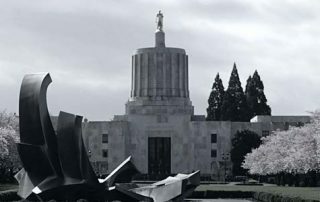 Oregon’s Workers Compensation System Is Too Complex! 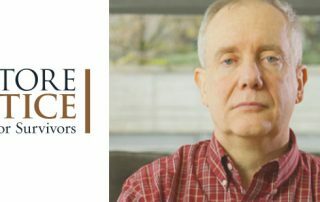 The last 25 years have been particularly brutal on both injured workers and on the lawyers who represent them. 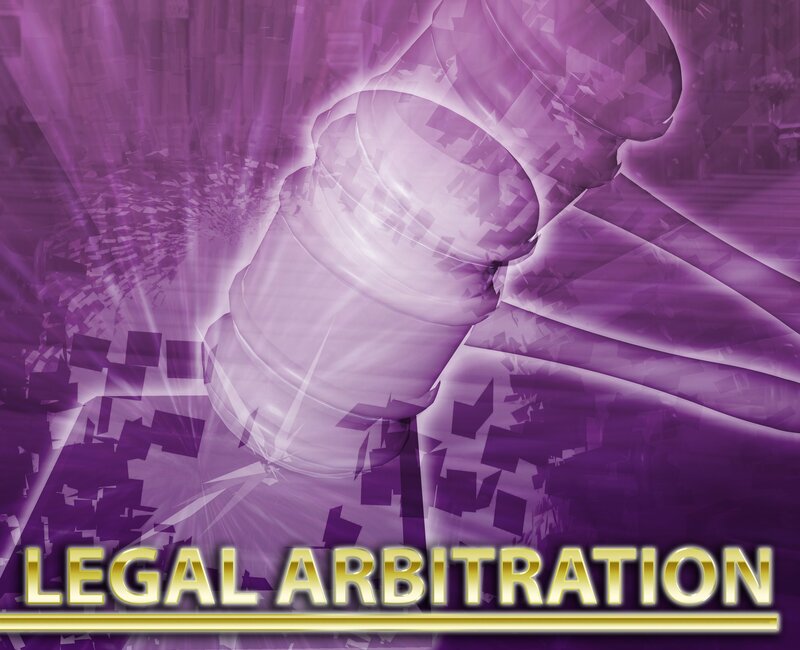 In 1990, the legislature met in special session and enacted some very significant changes in the law. 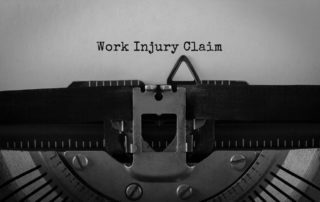 At that time, the law was relatively simple to understand, and reasonable lucrative for the attorneys representing injured workers.